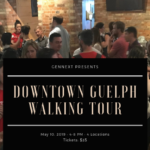 Guelph, Ontario, April 8, 2019. 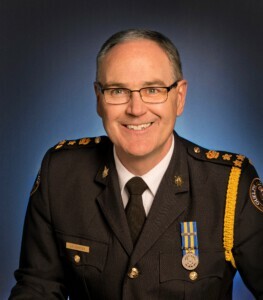 Former Chief of the Guelph Police Service, Jeff DeRuyter, has accepted the role of the 2019 United Way Campaign Chair, and will lead a group of dedicated community leaders in the fall to raise millions of dollars to support local social services in our community. The 2019 Campaign Cabinet includes more than a dozen community leaders from all industry sectors, including manufacturing, business and finance, education and the public sector. These volunteers provide leadership to the overall campaign, assisting with direction and community engagement. 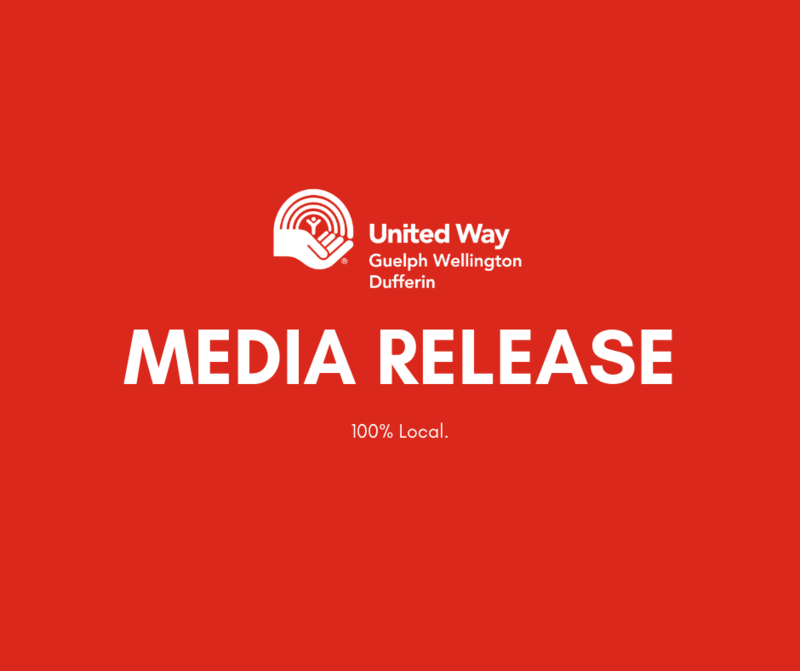 United Way Guelph Wellington Dufferin currently funds a network of 73 local programs at 51 different organizations in Guelph and Wellington and Dufferin counties. Programs support many complex issues, including poverty, mental health, children, seniors and literacy. The campaign runs until the end of December. 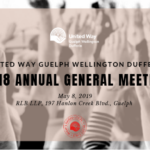 Donations are accepted at workplaces across Guelph and Wellington and Dufferin counties, and through the United Way office (519-821-0571 or www.unitedwayguelph.com).